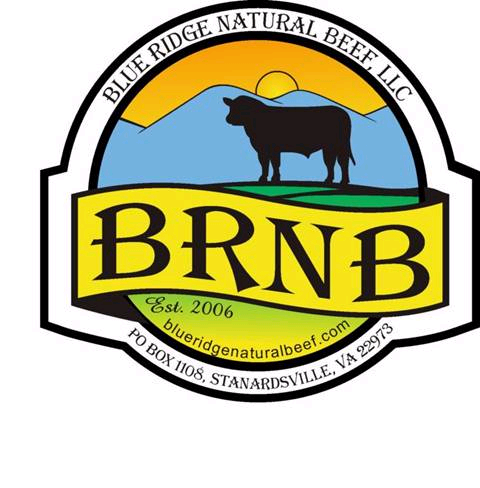 Since 2006, Blue Ridge Natural Beef has been providing quality, natural beef from Black Angus and Angus/Hereford cross steers. The bulls are certified Black Angus, as established by the American Angus Association guidelines, and source verified a minimum of five generations. Stanardsville, VA, is located near the Blue Ridge Mountains in Greene County. We raise our steers only 5 miles from Shenandoah National Park. Do you want to learn more about where your beef comes from? Most people have never purchased beef outside of the grocery store. But whether it is your first time, or you just haven’t done business with us before, here are some answers to some commonly asked questions about how we raise, sell, and distribute our beef.